News, views, opinions and general musings from across the Fifth Ring world. 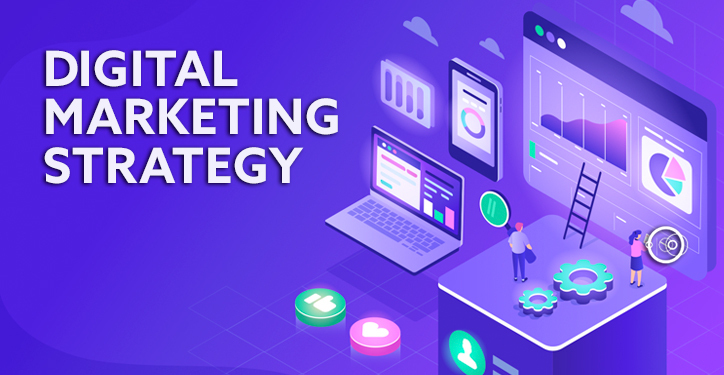 In our previous article, we looked at why your digital marketing strategy isn't working and how you can fix it. Once your robust digital marketing strategy and buyer personas are in place, then it’s time for the big campaign to go live. But what if it isn’t an overnight viral sensation? And weeks later, you still don’t have any real results? This is why your digital marketing strategy isn't working (oh, and how to fix it). 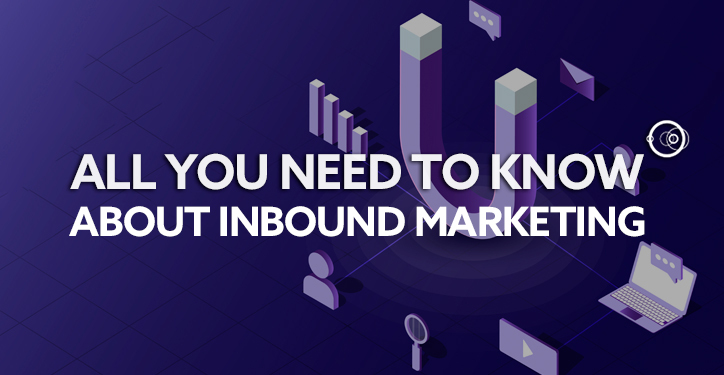 If you often find yourself sitting in a meeting room with your colleagues wondering why you're not getting any new clients when you're spending a ton of money on online ads, then it's time to stop and face the music. Your digital marketing strategy isn't working. This is more common than you think, but don't worry because it can be resolved.